A social enterprise is to operate the longest route of the Bristol area Metrobus scheme. Bristol Community Transport will reinvest profits made on the m1 service into transport improvements and community projects. 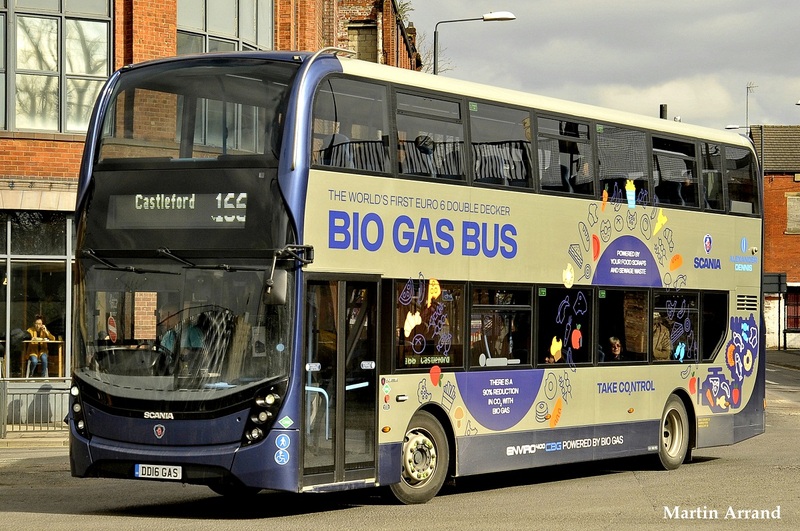 The company will spend £7m on a fleet of 21 biogas buses in a move which will create up to 60 new jobs. It has been hailed an "innovative operating model" by partners First West of England. 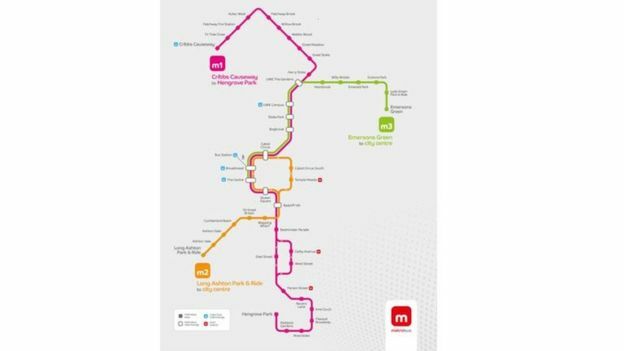 The £230m rapid transit scheme involves three routes - the m1 Cribbs Causeway via Emersons Green to the city centre; the m2, Ashton Vale to Temple Meads; and the m3, the South Bristol link between the A370 Long Ashton bypass and Hengrove Park. BCT will operate the m1 route under contract to First West of England, which will run the m2 and m3 routes. The launch, originally planned for the end of 2017, has been dogged by delays, ticketing problems and cost increases. Initially estimated at £190m in 2015, the bill for the network has risen to £230m. But it was announced the m3 will start on 29 May "come what may". Councillor Mhairi Threfall said: "Bristol Community Transport is making a significant investment and commitment to Bristol that will see benefits here for many years to come." Dai Powell, chief executive of HCT Group, the parent company of BCT, said: "We think it's going to make a real difference to people in Bristol and South Gloucestershire. "As a social enterprise, we don't have shareholders and exist for community benefit. "That means we will re-invest the money we make from the Metrobus into services for elderly or disabled people in the local area, which we hope will go some way towards meeting the increasing needs of these groups." Two albums focus attention on bus events held over the last weekend, one from Detling in Kent the other in the Garston/Watford area of Hertfordshire. 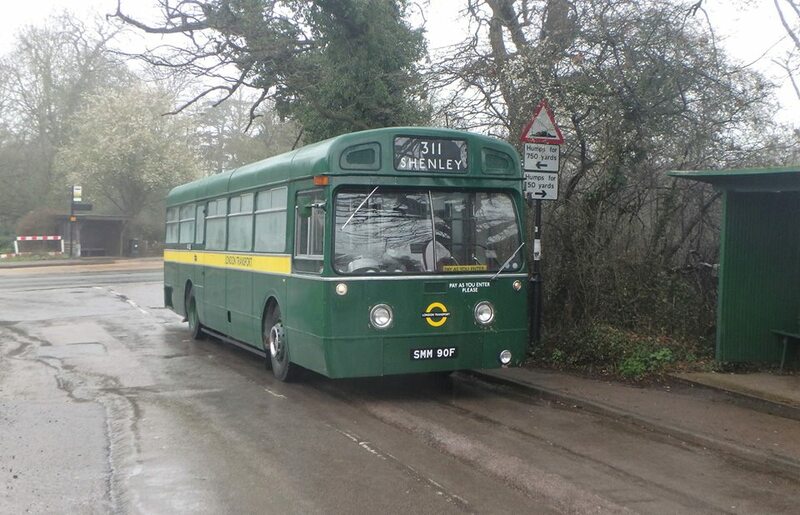 The first is a second set of pictures from the South East Bus & Coach Festival the other a running day in over old London transport/London Country routes. 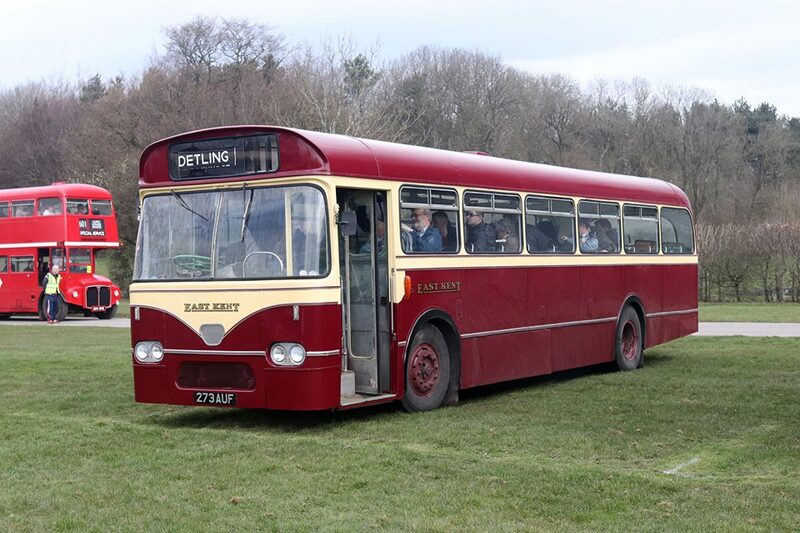 Whilst the Saturday Detling event was dry, the same could not be said for the Sunday one, a rather wet and dismal affair, although it appeared not to dampen the spirits of those who attended. Pictures kindly supplied by a selection of photographers. The albums can be accessed by clicking here for Detling and here for Garston/Watford.